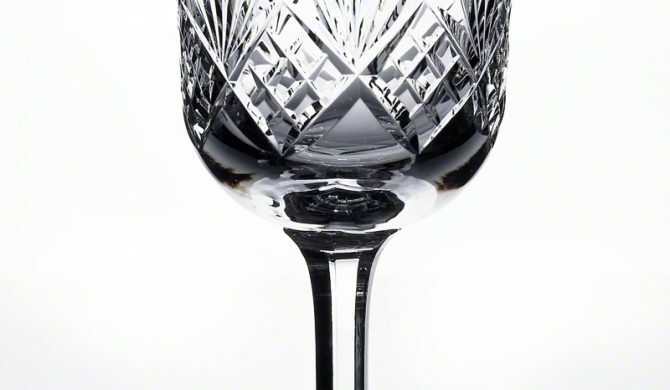 Having not posted for a while, and having recently paid my annual fees, it seemed appropriate to raise a glass to theDoctorsImages by posting some images of, well.., glassware. Items with high translucency and high reflectivity can be difficult to shoot cleanly, and there are various techniques with which to do this. Here I used a simple softbox to backlight or rimlight the subject, with either the white or black background, according to which look I wanted. The glasses rest on a black plexiglass sheet in all cases. The high-key images have black foam core reflectors on either side (just out of shot) and the low-key images have white foam core reflectors either side, again, just out of shot. The images were taken using a Fujifilm XT-2 with a Nikkor 60mm Macro Lens and a single Nissin i60 (for Fujifilm) speedlight in an inexpensive Neewer Strip Softbox. Raw file editing was performed using Alienskin Exposure X4 with finishing and sharpening in Adobe Photoshop.